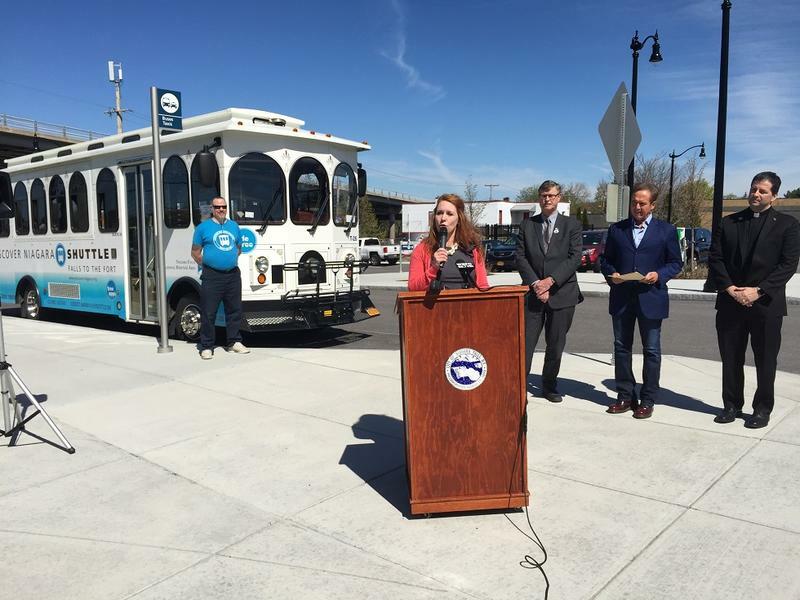 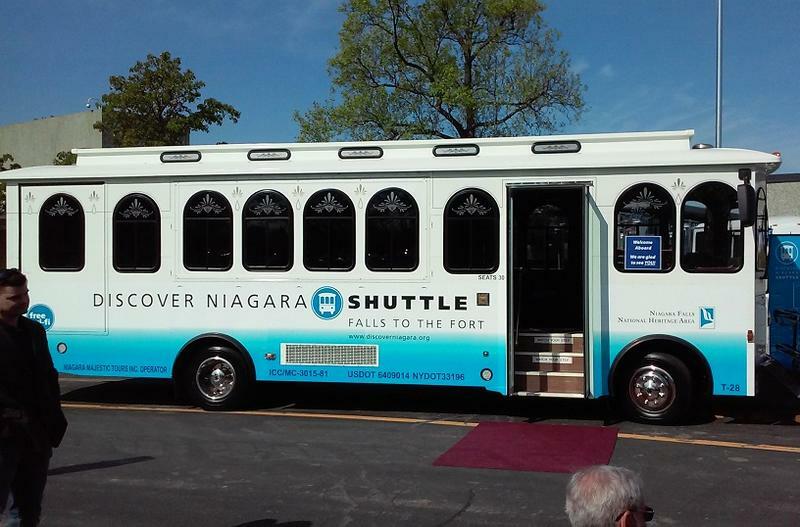 A complimentary transportation service that connected numerous tourist attractions in Niagara County is opening for its second season, expanding its list of destinations stretching from Niagara Falls to Youngstown. 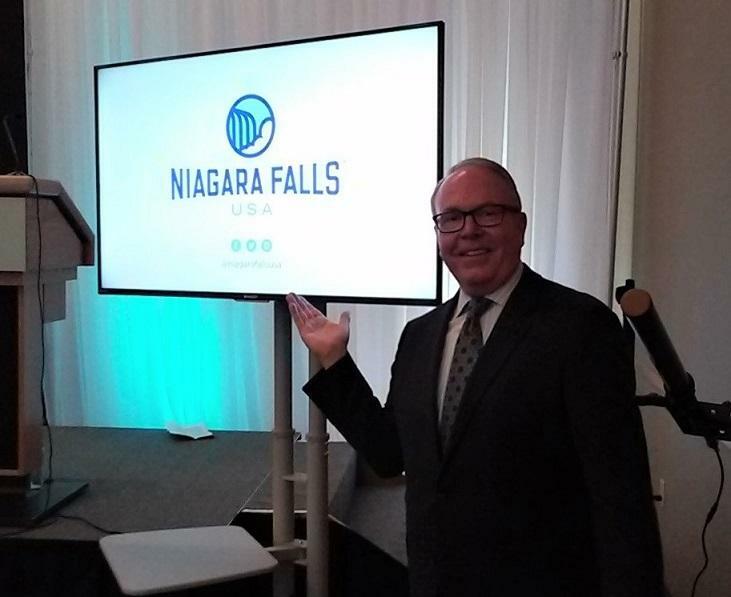 A new brand and marketing strategy is underway to draw and keep tourists on the American side of Niagara Falls and in Niagara County. 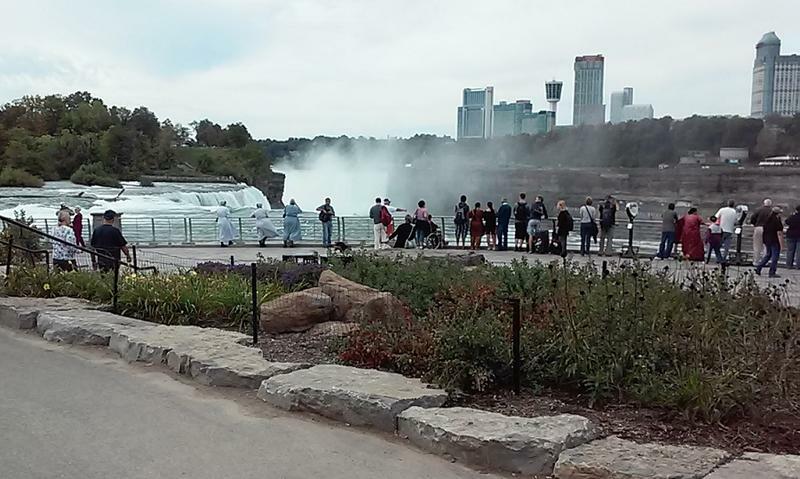 "Niagara Falls USA" will put more emphasis on the natural offerings on the U.S. side of the border, encouraging visitors to "go on an adventure." 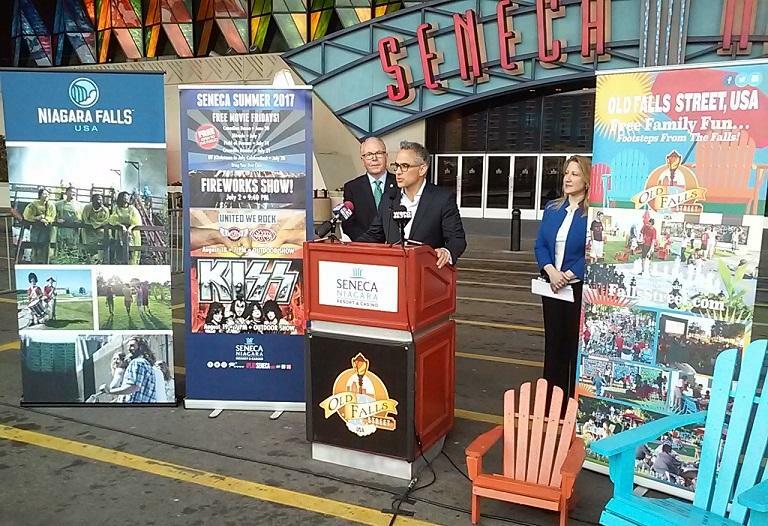 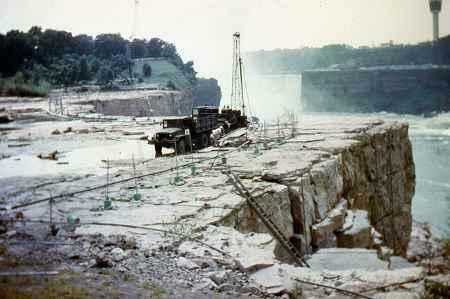 Both tourists and local residents will have free access to more than a dozen attractions along the Lower Niagara River when a new two-year pilot project gets underway for the summer and early autumn months.